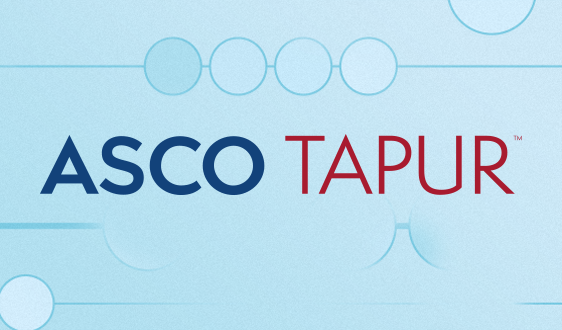 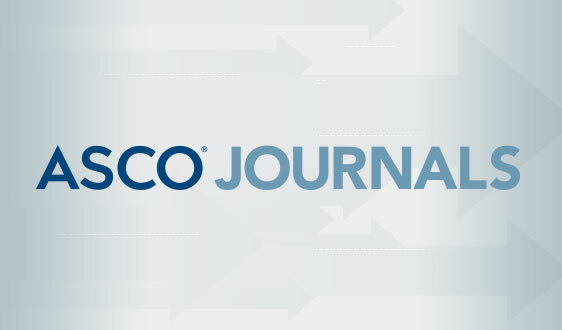 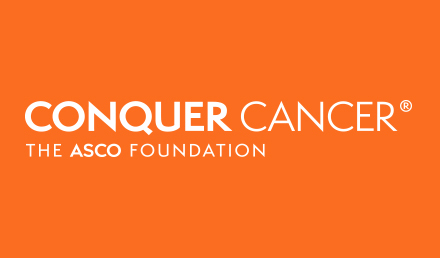 ASCO has been very engaged in coverage and reimbursement issues facing oncologists. 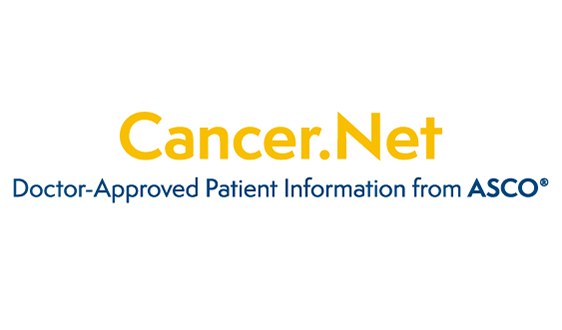 The Society developed the Patient-Centered Oncology Payment model for physician payment reform designed to improve the quality and affordability of care for patients with cancer. 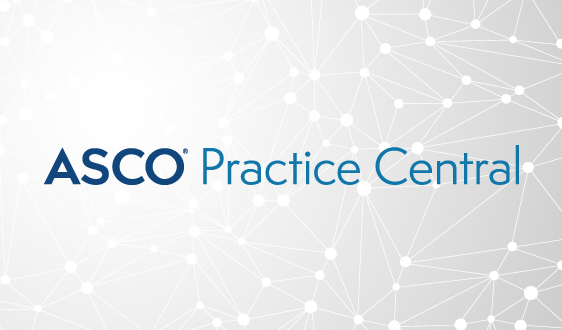 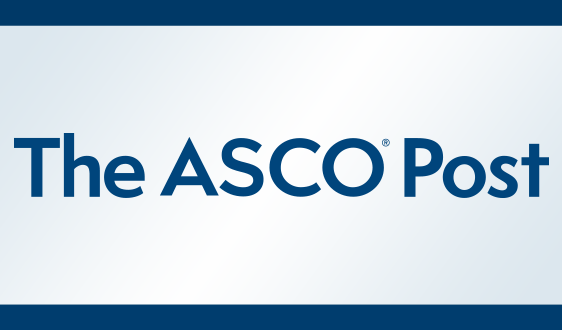 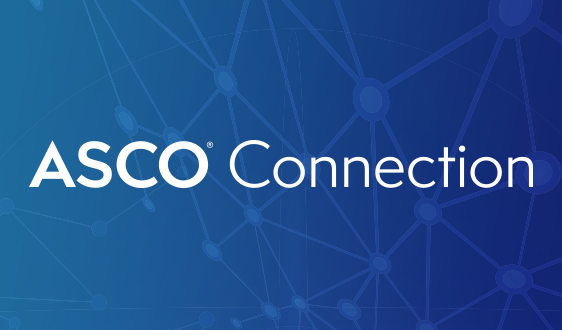 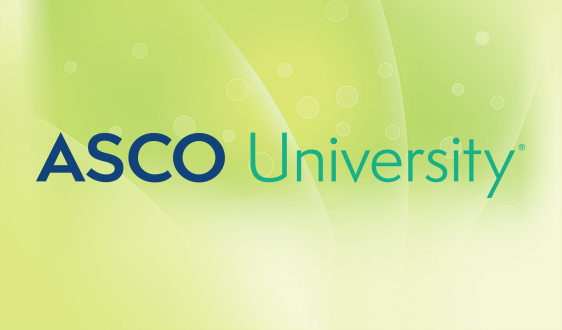 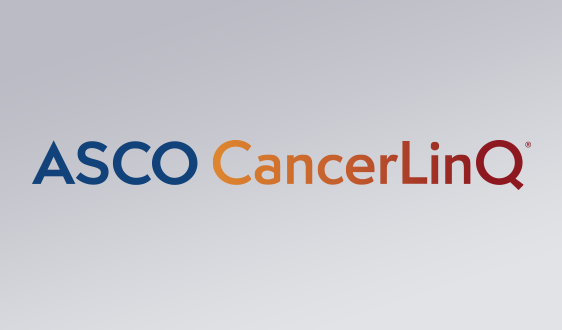 ASCO also released a policy statement on Medicaid reform and provides resources to aid provider participation in the Center for Medicare and Medicaid Innovation's Oncology Care Model.